QinHuangDao lies about 300 kilometers east of BeiJing. 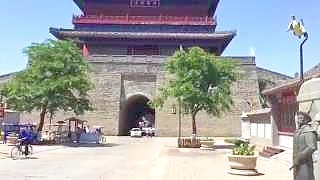 QinHuangDao is close to the coastal resort of BeiDaiHe and ShanHaiGuan, where the Great Wall meets the sea. HeBei surrounds the municipalities of BeiJing and the port city of TianJin. Many interesting sites for weekend trips from Beijing lie in Hebei, including ChengDe and the coastal towns of BeiDaiHe and QinHuangDao. 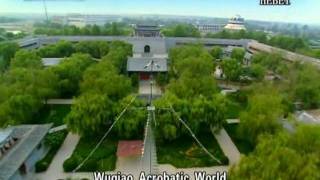 Discover ChengDe in HeBei province with CCTV's Travelogue. Beautiful ChengDe is circled by mountains, giving a cooler climate than Beijing, which can be very hot in mid-summer. About 3 to 4 hours north of Beijing, it was the late Qing emperors' summer resort. The central park is twice as large as Beijing's Summer Palace and surrounded by a mini Great Wall. 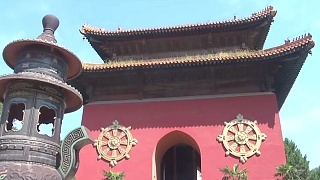 There is also a replica of the Potala Palace and numerous temples, plus lakes and wildlife. These films include the wonderful SanHaiBa National Forest Park, also known as Mulan WeiChang. 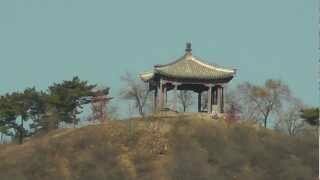 ChengDe really is like a mini China in terms of its variety of scenery, though it still covers a large area! A recommended summer trip for 2 to 5 days.